Welcome to our email newsletter sign-up. We'd love to keep you informed of show dates, exclusive offers and a chance to win free tickets for our live stand up comedy shows. You won't be bombarded with emails and our newsletter will keep you updated on all our gigs and the comedians appearing at our venues throughout London and the Home Counties. We will never pass your details on to any third parties and you can unsubscribe at any point. 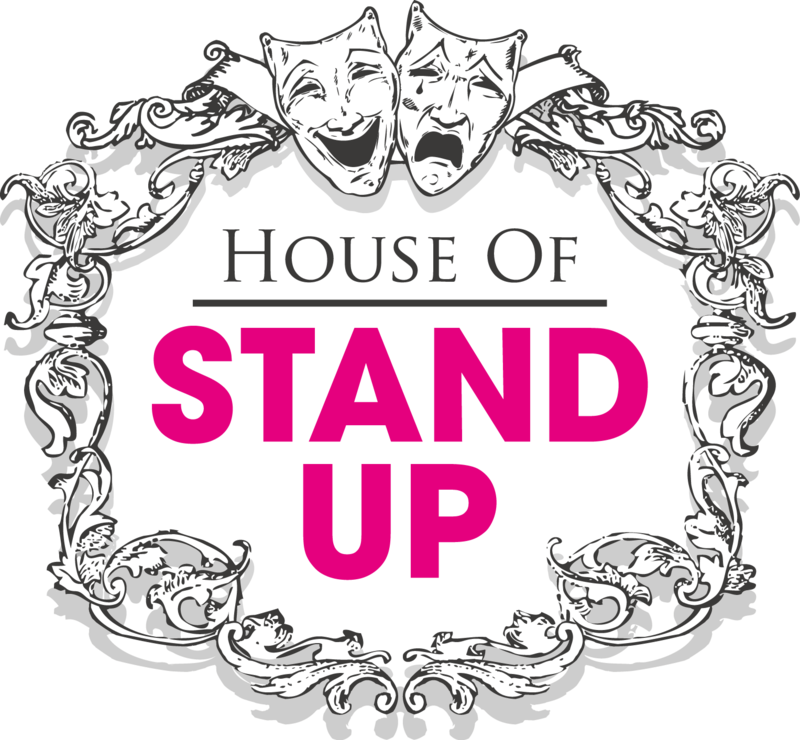 You can change your mind at any time by clicking the unsubscribe link in the footer of any email you receive from us, or by contacting us at comedy@houseofstandup.co.uk. We will treat your information with respect. For more information about our privacy practices please visit our website. By clicking below, you agree that we may process your information in accordance with these terms.